WORLDWIDE SHIPPING. Our new essential black T-Shirt! Carefully crafted from 100% cotton. Very comfortable in use, perfect for any ocassion. 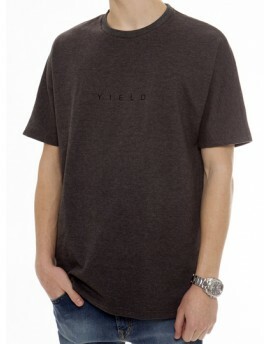 Laser imprint "YIELD" on WashPaperr label on the front left side of the shirt. 210g cotton. HANDMADE IN POLAND. WORLDWIDE SHIPPING. 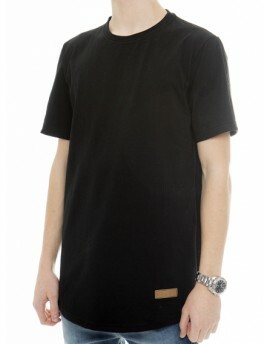 Oversize t-shirt made of 92% loop cotton and 8% spandex. The characteristic features are cut and embroidered "YIELD" in the middle of the chest. Embroidered "Y" logo on the neck. The product weight is 280g. HANDMADE IN POLAND. WORLDWIDE SHIPPING. Our new essential grey T-Shirt! Carefully crafted from 100% cotton. Very comfortable in use, perfect for any ocassion. 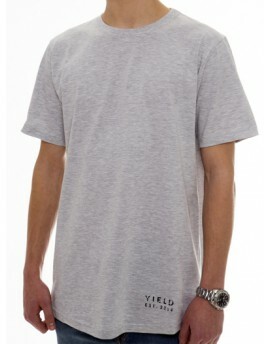 Classic "YIELD EST.2014" print on the front left side of the shirt and the "Y" logo on the neck. 210g cotton. HANDMADE IN POLAND.